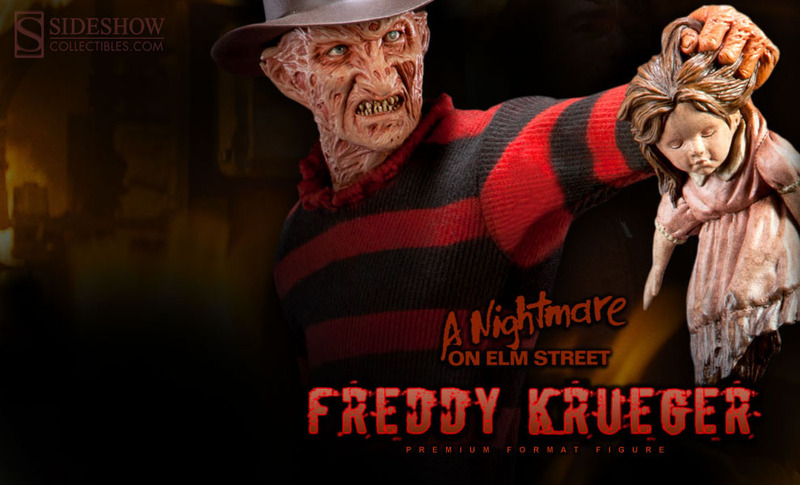 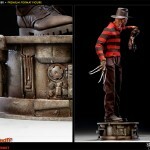 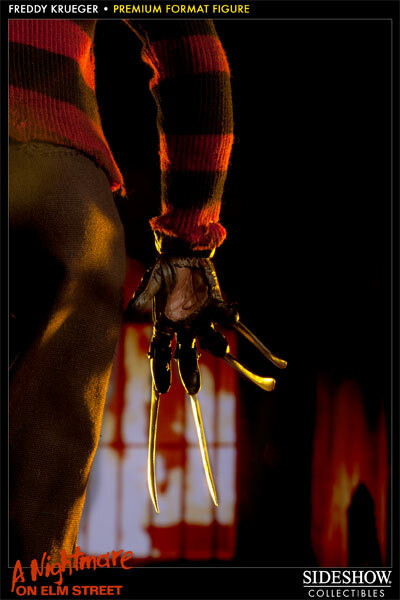 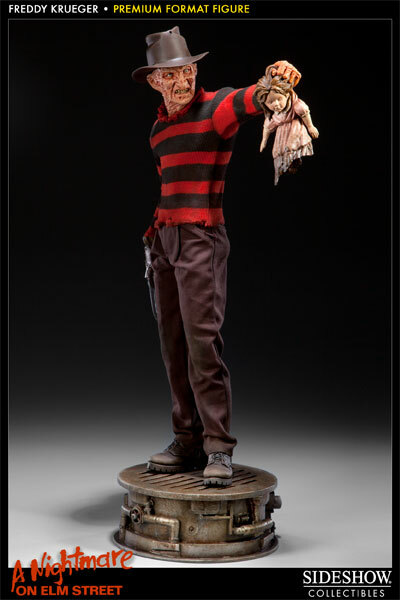 Sideshow has posted info and the first full gallery for their upcoming A Nightmare On Elm Street Freddy Krueger Premium Format Figure. 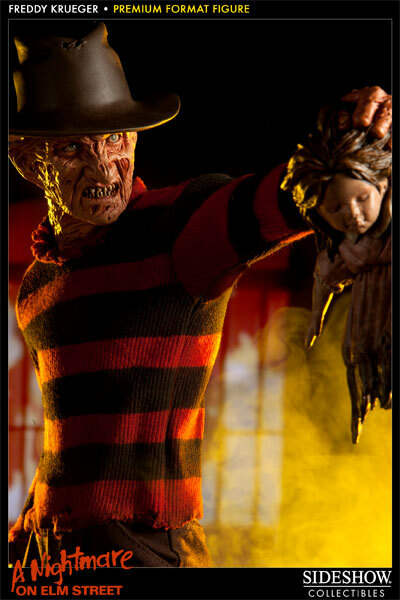 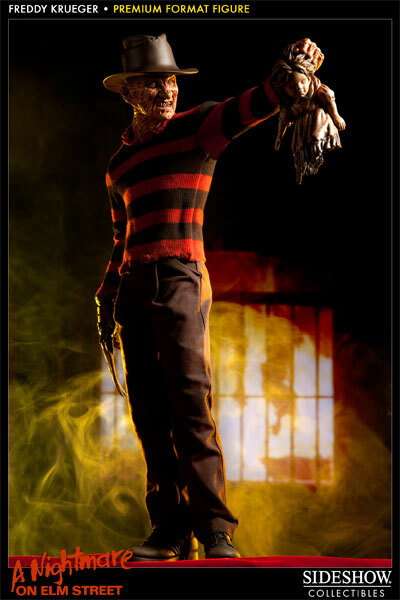 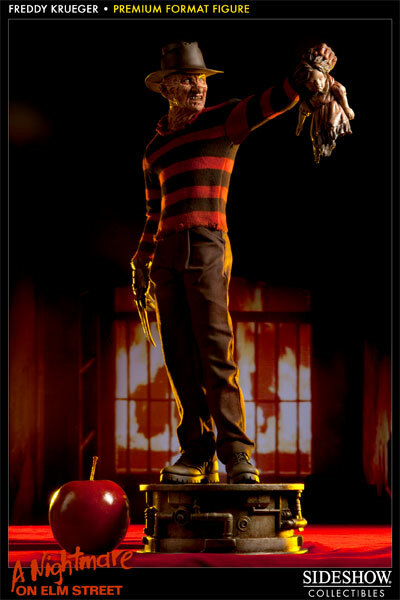 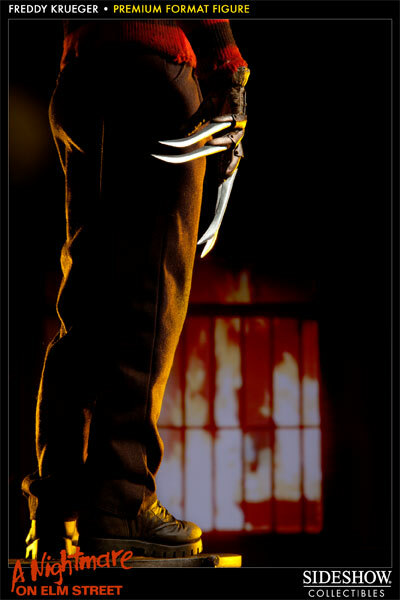 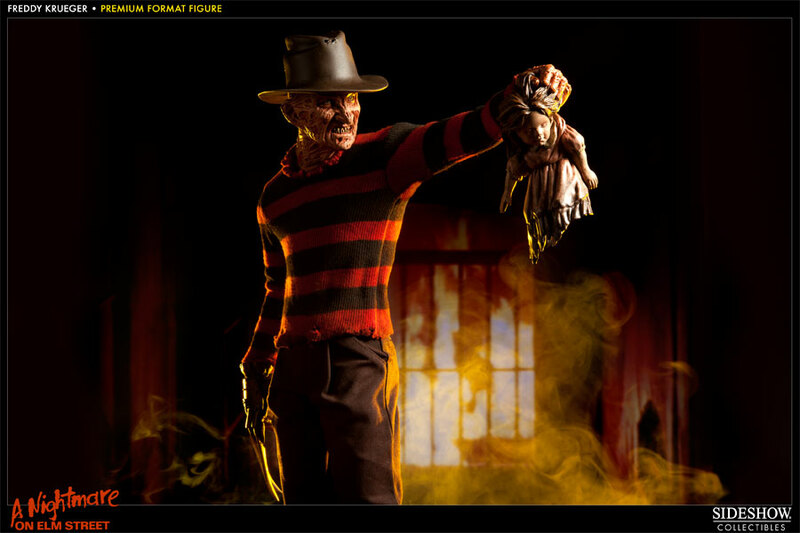 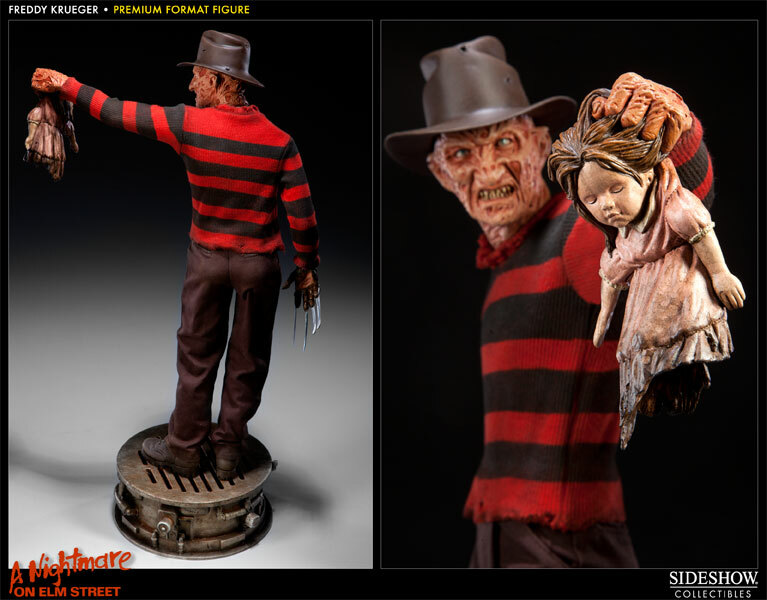 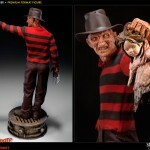 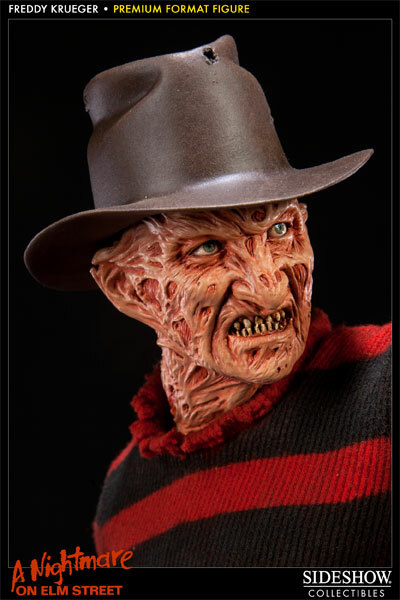 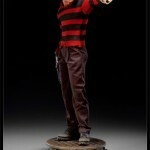 Remember that the Exclusive Freddy Krueger Premium Format Figure will be available for Pre-Order through the Sideshow Newsletter on Thursday, March 8th, 2012, which is typically published between 2PM and 3PM (Pacific Time). 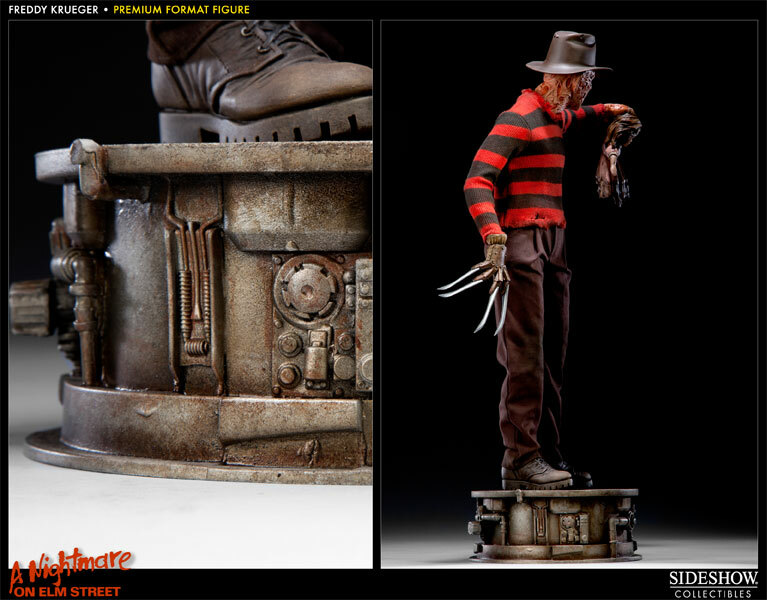 For those of you who can’t wait to see the full reveal of this Nightmare on Elm Street collectible, we’re posting the product gallery and info a bit early (see below). 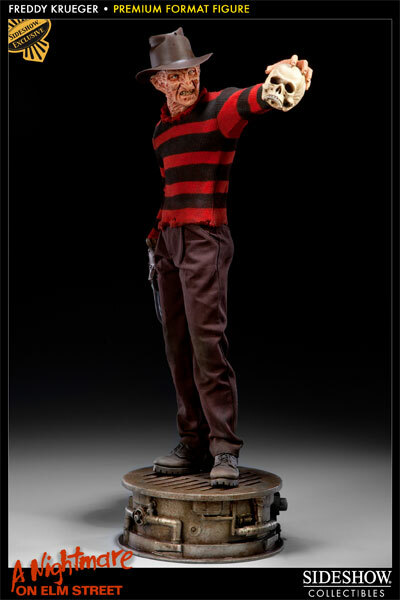 The Exclusive Freddy Krueger Premium Format Figure, which will include a fine art print and an additional switch-out hand holding a skull, will be priced at $349.99 while a regular edition, without the print and extra accessory will also be priced at $349.99. 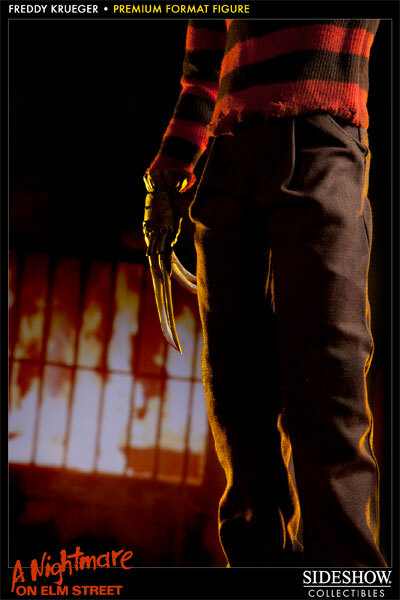 Additionally, both versions will have a FLEXPay option available as a payment choice and a non-refundable deposit of $35 charged within 24 to 48 hours after a Pre-Order is placed! 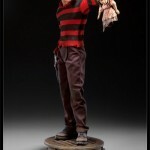 Make sure you log into your newsletter account on March 8th, 2012 to secure this piece for your collection. 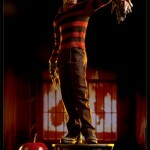 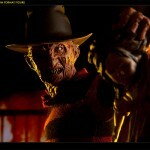 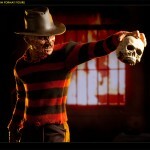 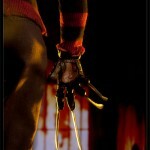 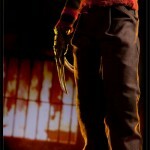 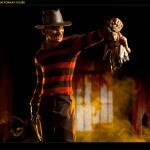 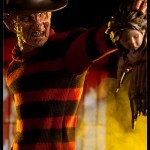 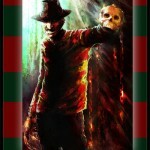 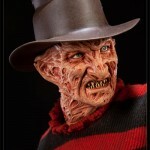 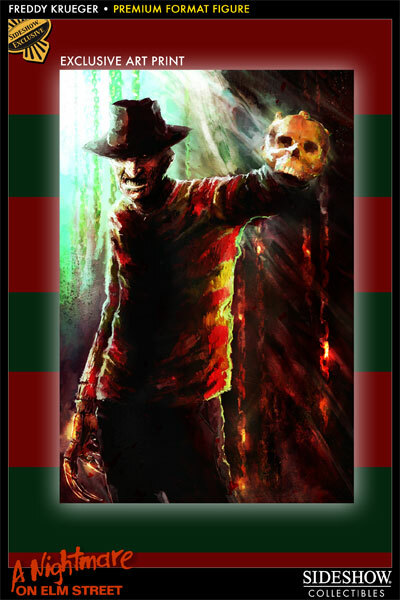 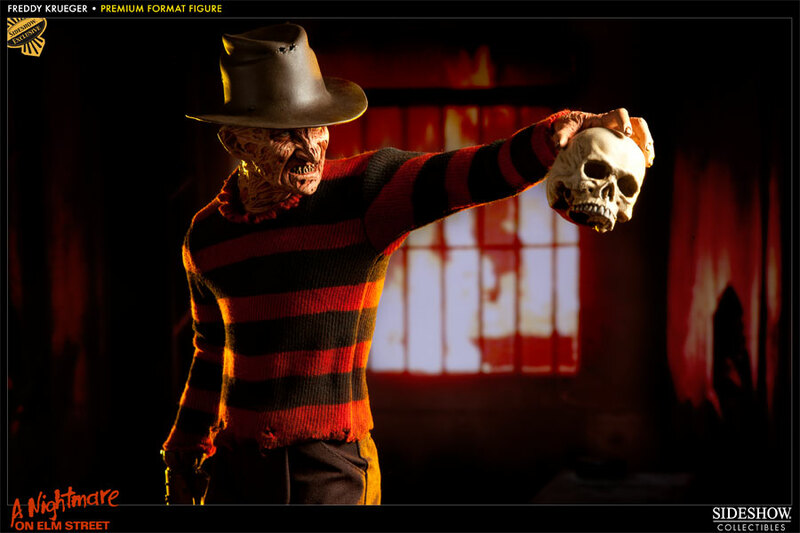 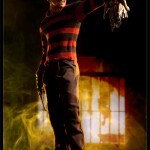 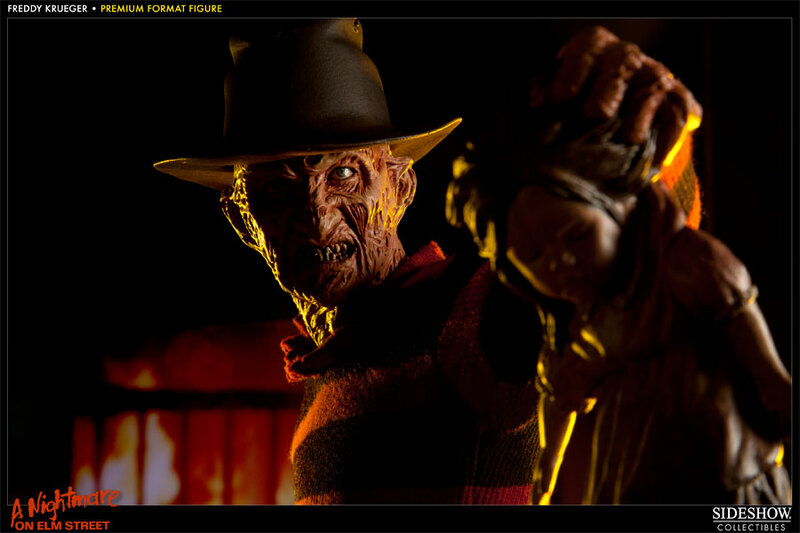 Check out all of the Freddy Krueger photos by clicking the headline of the story.